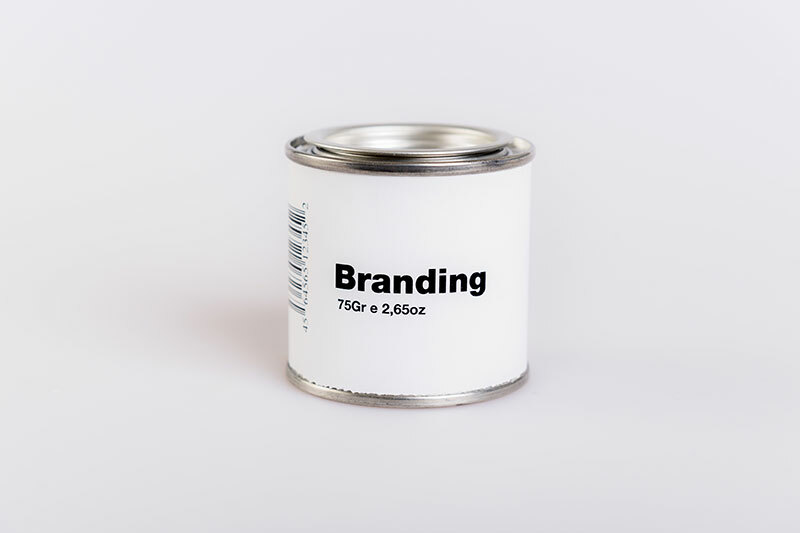 Product branding or individual branding can be defined as a branding strategy where the products are given brand names that are new and generally not the same or connected to existing brands that the company offers already. Individual vs. Family brands, when a company sells items in different categories such as candy and detergent. Family brand is when, a company sells multiple things in the same category like Coca-Cola has multiple products that they offer, such as Coke, Diet Coke, Coke Zero, Sprite and others, but they are all Coca-Cola products. We can help you to brand your various products that your business offers.